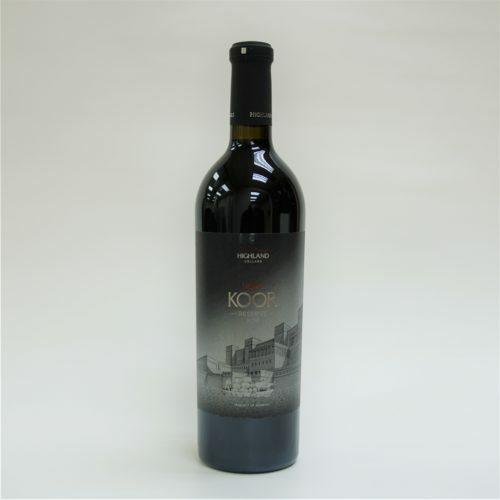 Red dry wine, of ruby color, with a pleasant tartness, harmonious taste, typical for variety aroma. 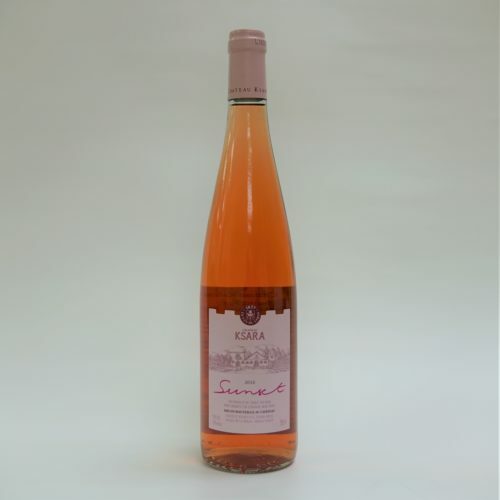 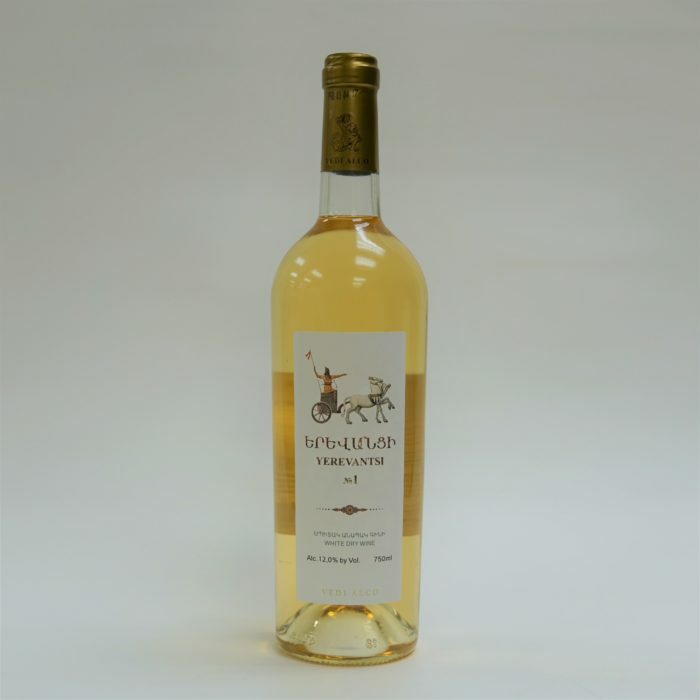 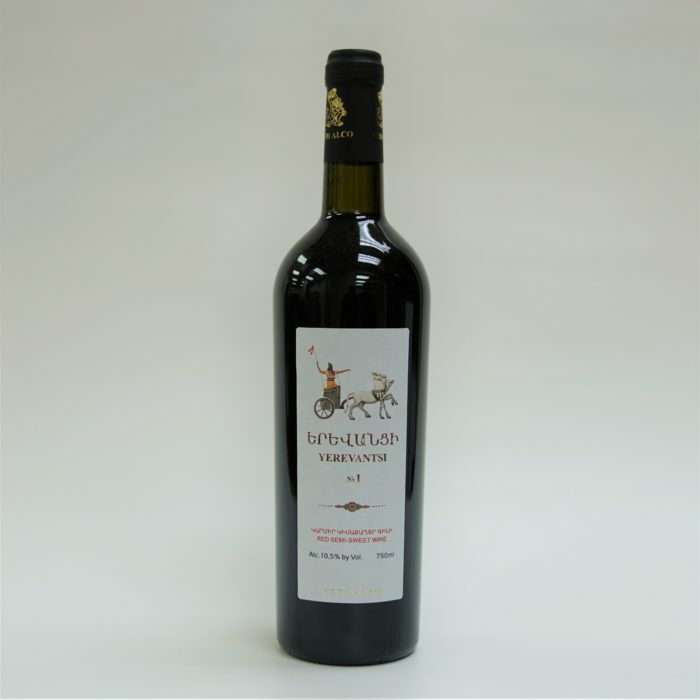 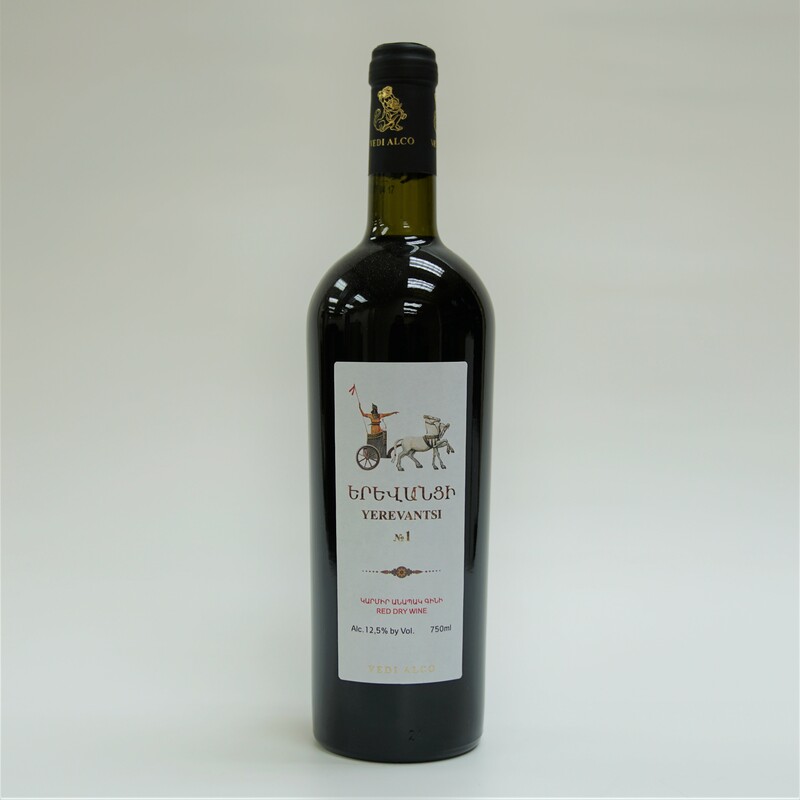 Red Semi-sweet Wine with a pleasant tartness, harmonious taste, typical for variety aroma. 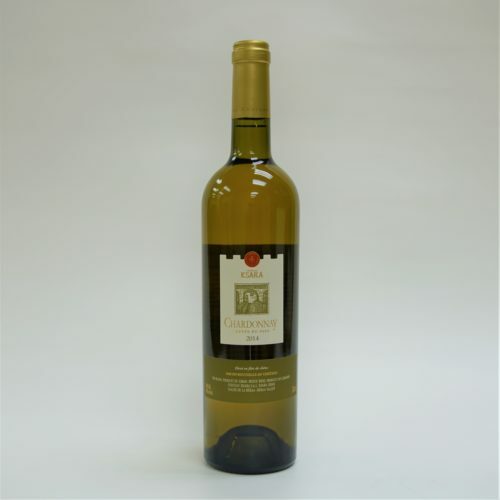 White is made from “Voskehat” grape type grown up in Vayots Dzor. 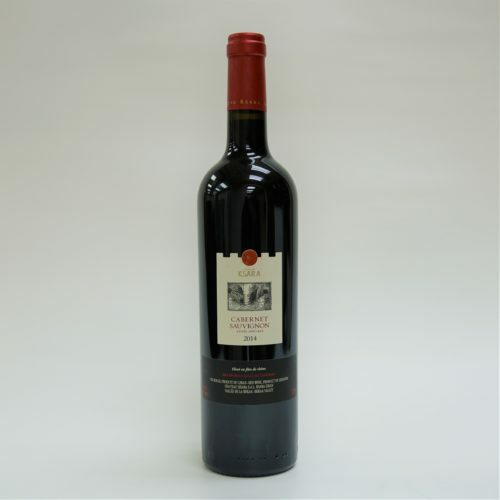 Wine has a pleasant acidity, with flavor and aroma typical for grape type.